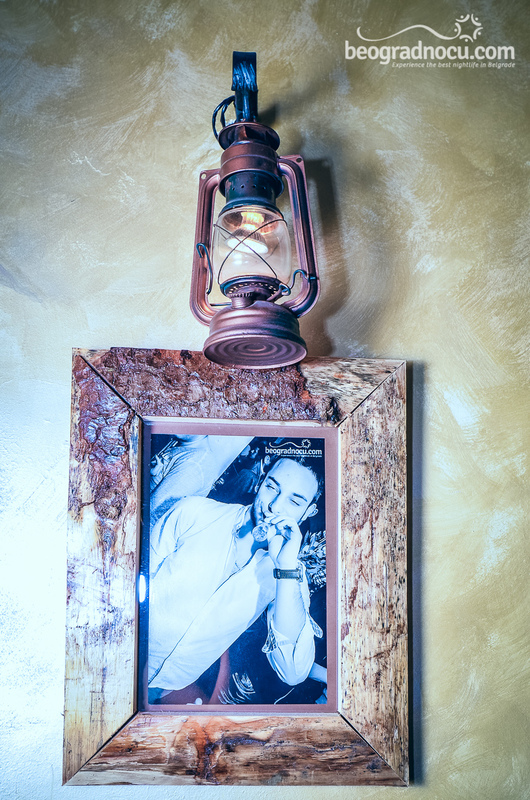 Tavern Tri Promila is new place in Belgrade for everlasting fun that exudes true bohemian spirit. 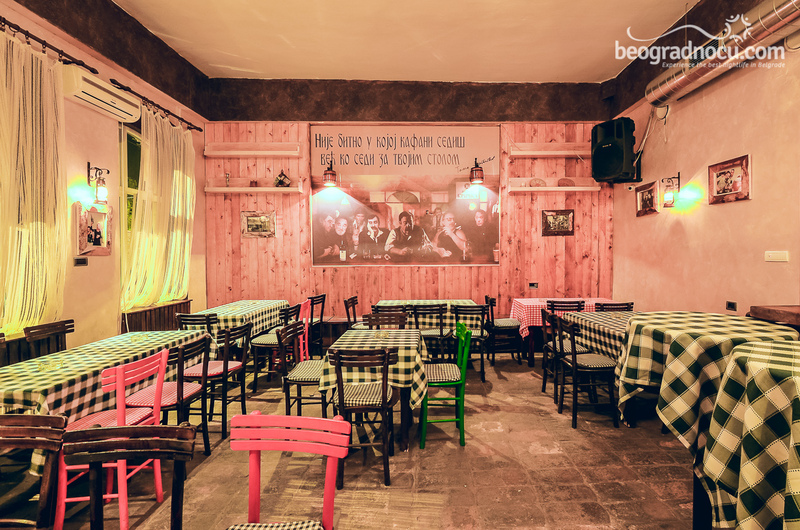 Tavern Tri Promila is located at No 10 Masarikov Trg Street in Zemun and represents unique place, that you will see for yourself during your first visit. 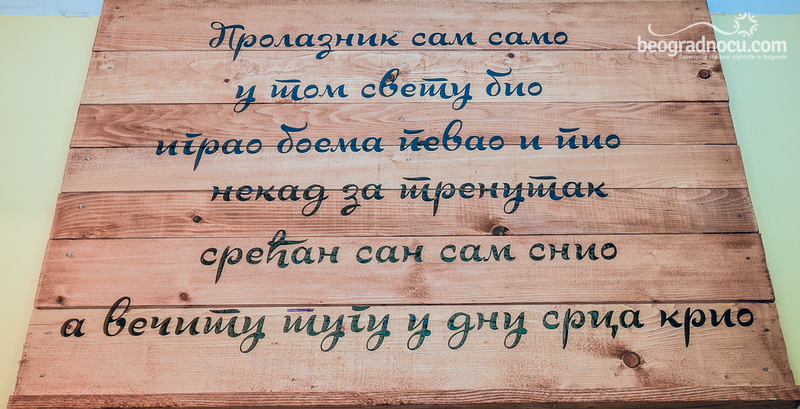 In tavern Tri Promila you could spend time even three times a week, precisely on Wednesday, Thursday and Friday when your entertainment is guaranteed. Until early in the morning you could party with beautiful girls and in wide selection of spirits. 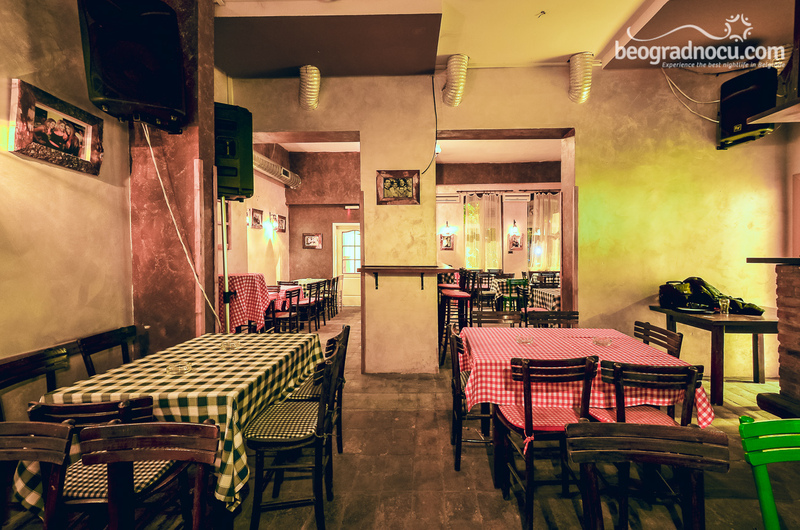 The important thing is that prices in tavern Tri Promila are very affordable which will even more contribute to your maximal pleasure. Besides all conveniences above, you can expect impeccable service as well as polite staff that is always ready to serve you. 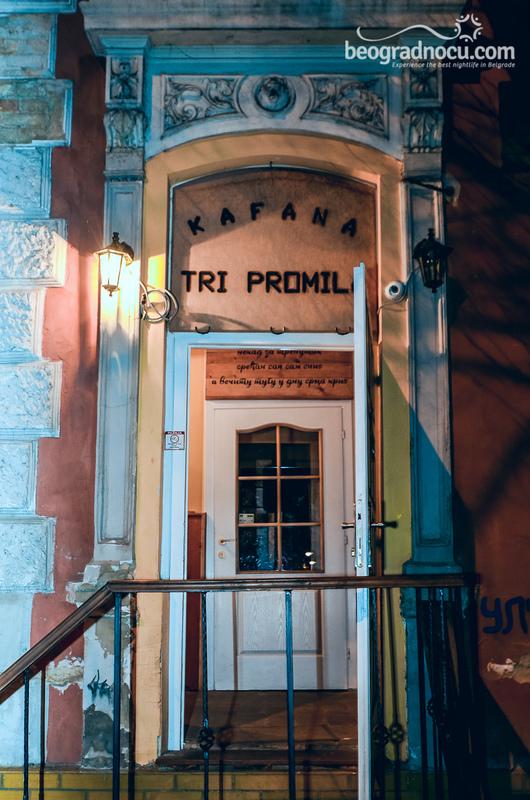 To excellence of tavern Tri Promila also contributes unbelievable music program and quality musicians that are performing here. This is one of rare tavern in capital where you can enjoy in music or wired musicians and traditional music. 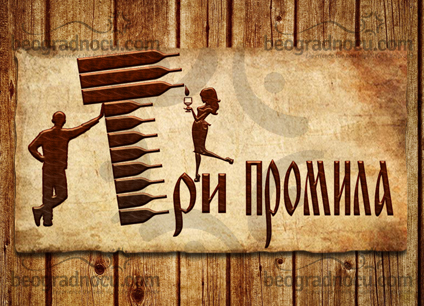 Music program is mostly conceived with traditional music, but you can here everything depending on guests mood, that are priority in tavern Tri Promila. 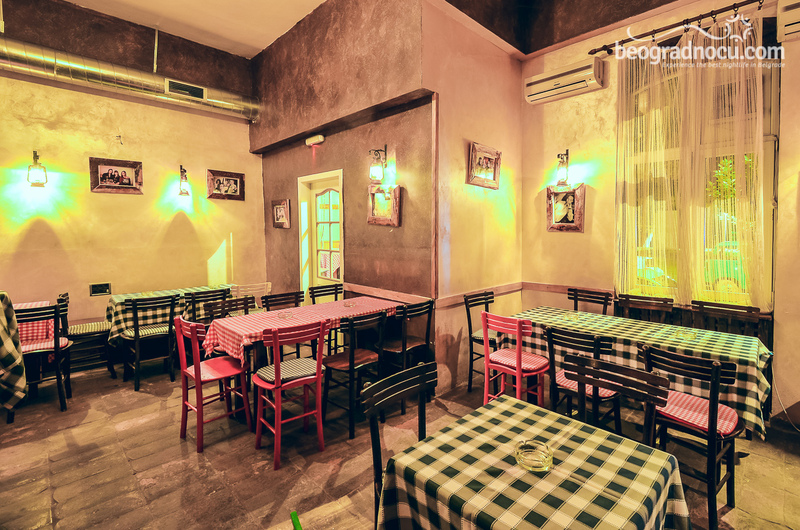 As far as the interior of tavern Tri Promila the accent is on decoration, comfort and cozy ambient. 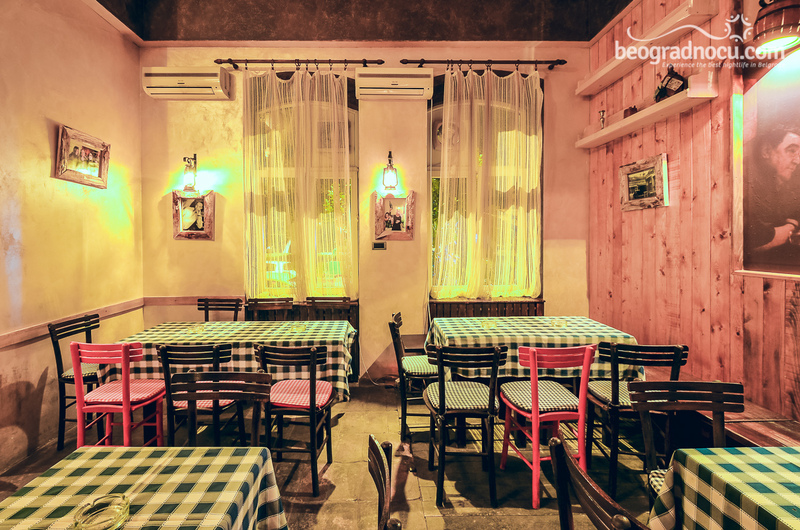 To this special bohemian spirit, besides fantastic music contribute tables with plaid sheets. 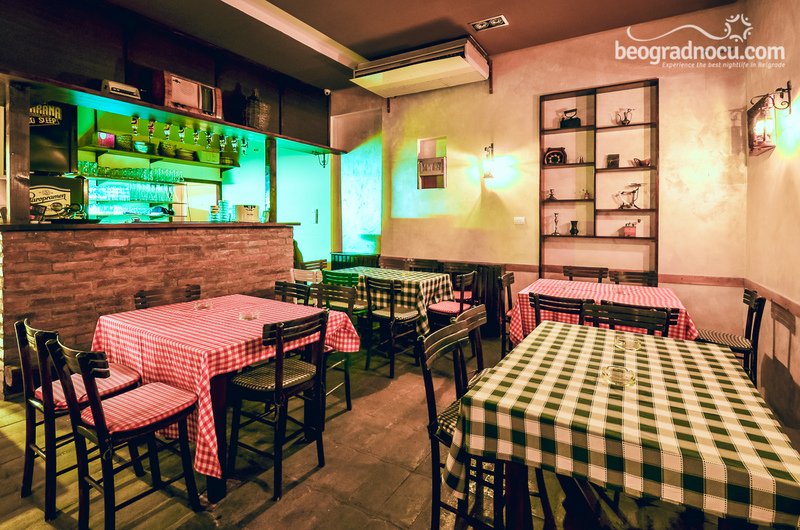 Tavern Tri Promila has spacious bar for those who like to have view at entire tavern. 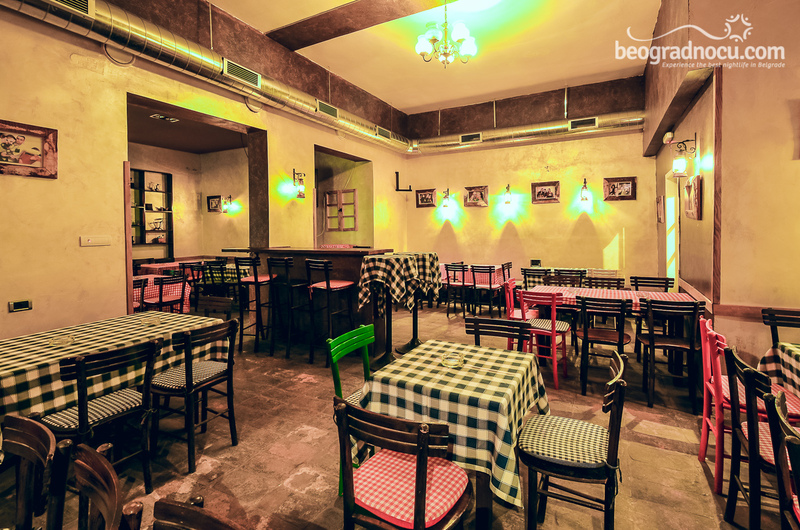 Tavern Tri Promila accommodates with 150 people. Only few days after opening it has become clear that this place will become leader when it comes to night life in Belgrade. 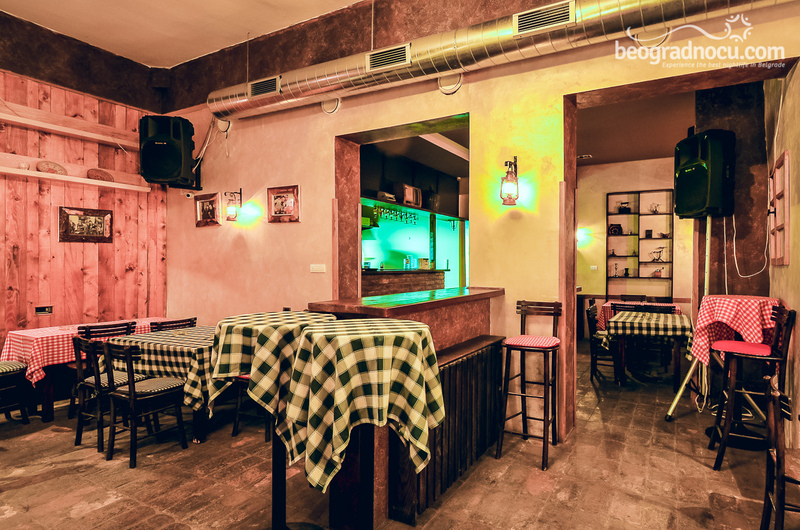 With its fantastic offer tavern Tri Promila guarantees you inevitable spectacle whenever you stop by. So stop by and see for yourself.